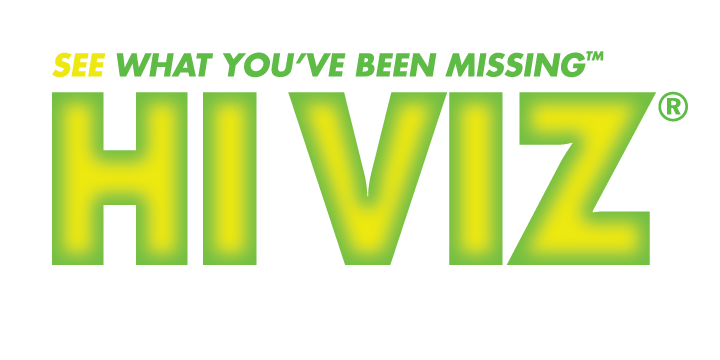 Improve the performance of your Ruger MK I, II, III and IV with the new LITEWAVE® sight. 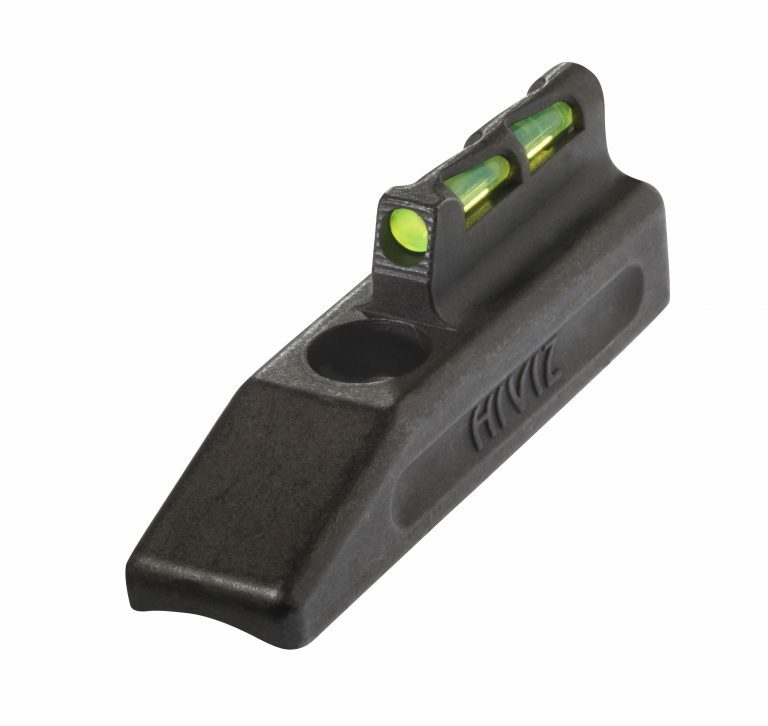 Our bright and ultra-durable LITEWAVE® sights will enhance your confidence and shooting experience. Fits Ruger Mark I, II, III and IV steel bull barrel pistols; 22/45 with adjustable rear sight (does not fit 22/45 LITE); Single-Six revolvers with adjustable rear sight. Also fits Browning Buck Mark pistols (does not fit Challenge, 5.5 Target, and 5.5 Field).